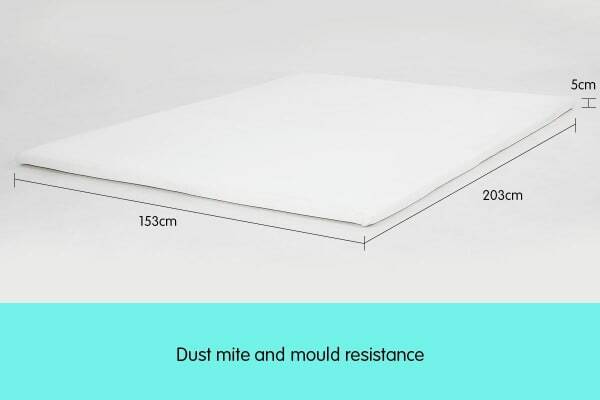 Your Foam Mattress Topper will mould itself perfectly to your unique body shape, offering total body support, alleviating pressure placed on joints and provide superior comfort all night long. 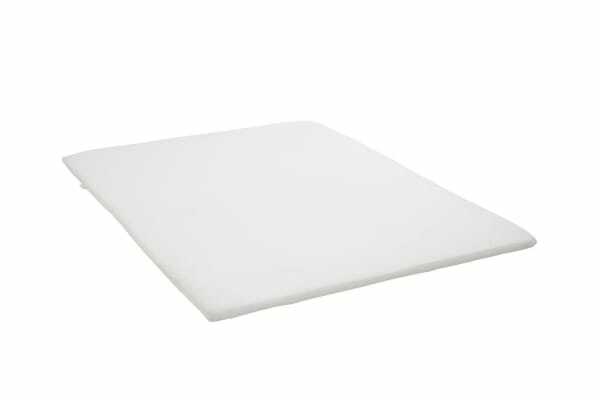 This mattress topper is made with a 5cm layer of high quality, high density foam. It comes covered with a premium removable and washable jacquard knitting fabric cover. 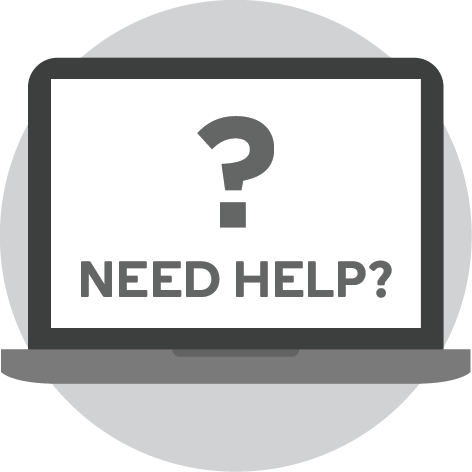 Your mattress is an expensive investment. So why not protect it? 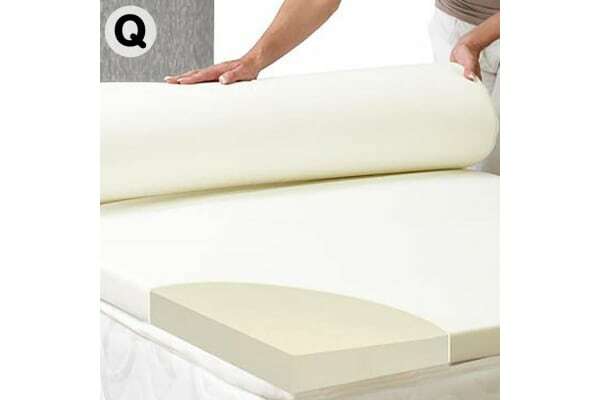 This Foam Mattress Topper can act as a protective shield from leaks, spills, dirt and dust.